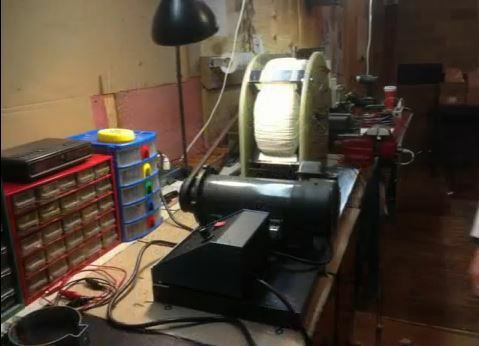 Our altruistic friends at http://hopegirl2012.wordpress.com built, over a period of about 5 months, an electric generator with a COP of 10 and based on Tesla’s 1894 patent (511 916) titled “Electric Generator”. Not only did they build this device, they have also created a detailed PDF document for those who would like to build one for themselves, freely giving out the design and providing a near complete parts-list with supplier information as well. This is unheard of in the field of New Energy and I doubt very strongly that we will ever see such a thing happening in the LENR space. 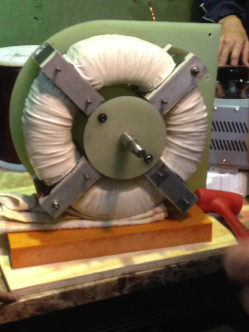 About the device; it has a 10KW output electric-power rating and weighs about 120 pounds. Obviously the weight will reduce with time. 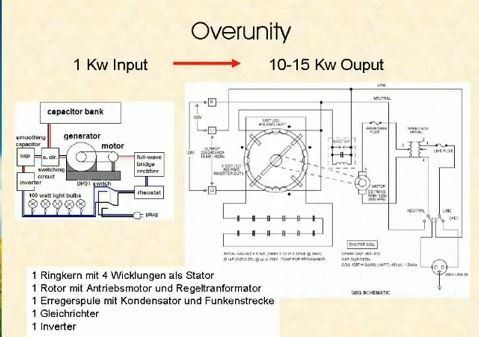 The major component of which it is composed is the Stator, which requires and intricate but doable winding. It also has a variac, an electric motor, a transformer, 10 capacitors, etcetera, but surprisingly enough contains no magnets. It was developed by the engineer, James Robitaille, who has almost 30 years experience in electronic engineering, some assistance from the secretive WITTS engineer Timothy Thrapp. 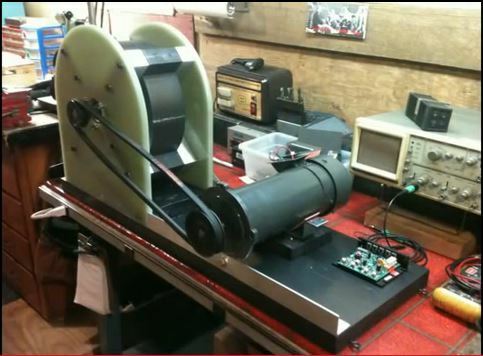 The device requires a 1KW motor to drive a rotor up to a speed of what the call resonance. Once resonance is achieved, the device can go into self-sustain mode and input power can be switched off. They have build it to be very rugged, with readily available parts, negating the need for new materials science or development. The below video shows the current work they’re doing training people in Taiwan on how to build their own devices. So far this all looks genuine but once replications start being announced, or not, then we’ll know for certain whether it truly works or not. This entry was posted in Uncategorized and tagged James Robitaille, QEG, Timothy Thrapp, WITTS. Bookmark the permalink.